Part Notes: 2nd Row Liner may require trimming for models equipped with the optional 1st Row bench seating. 2nd Row Liner may require trimming for models equipped with the optional 2nd Row center console. 2008-2010 Chevrolet Suburban WeatherTech DigitalFit Floor Liners, The WeatherTech DigitalFit Floor Liners is designed specifically to fit your 2008-2010 Chevrolet Suburban without any modification to your beloved Chevrolet Suburban. 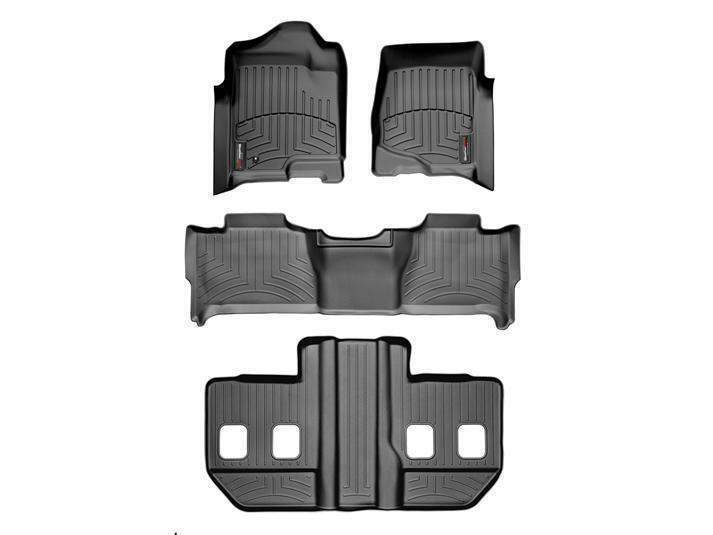 WeatherTech DigitalFit Floor Liners will also fit 2008-2010 GMC Yukon XL.